Adil is a rising sophomore majoring in Computer Science and Molecular Biology at MIT. He is interested in using computational logic to understand biology and use biological tools to perform computations. He is fascinated by synthetic biology and metabolic engineering/strain development and probably spends way too much time reading papers. Aside from science, Adil has has fun reading web comics, watching movies, hiking, biking, playing frisbee, and rock climbing. Ali is a rising junior majoring in Mechanical Engineering with a concentration in Civil and Environmental Engineering. 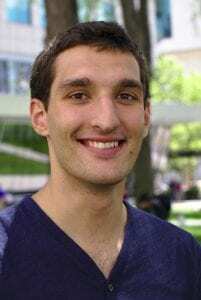 He is excited to work on iGEM’s team because he has always been interested in the central dogma and its elements on the fundamental level, and how fun it is to play with and build genetic circuits. Outside classes, he enjoys hanging out with friends, trying out different sports, and reading thriller books. Ashley is originally from New York and is a rising junior studying Biology at MIT. Having developed research project and presentations throughout high school, she though iGEM would be a fun challenge to take on. She is excited to use synthetic biology to develop a treatment for a disease. Ashley is also passionate about education and uses her spare time to take on small teaching jobs. 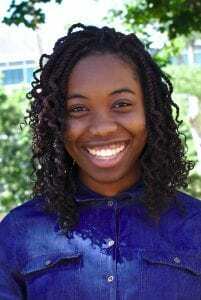 She is an active member of some student groups on campus, serving as the MIT Gospel Choir President this school year. 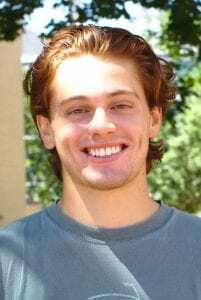 Ben is a rising junior studying Biological Engineering at MIT. He is excited about this year’s project in alternative splicing, as well as the incredible applications of the field of synthetic biology as a whole. Outside of iGEM, Ben plays soccer and works out, strictly free body weight though. He also enjoys drinking coffee and his favorite fruit to eat are bananas. 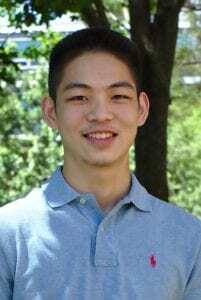 Dennis is a rising senior at Avon Old Farms School and is originally from Shanghai, China. His interests in Genomics and engineering drew him to iGEM where he enjoys exploring the world of biology through engineering methods. He is grateful for this opportunity to work with other amazing teammates. His previous research experience at UC Berkeley inspires his enthusiasm in the modelling group. He also loves playing MOBA games and reading science fictions at his spare time. Molly is a rising senior and therefore the old and crusty member of the team. 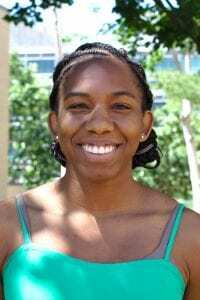 She studies Brain and Cognitive Science at MIT and has previously researched at MIT’s McGovern Institute for Brain Research as well as the Department of Neurology at Johns Hopkins. Paradoxically she does her best to damage her brain in her spare time with pursuits such as snowboarding and rock climbing. Her favorite amino acid is proline (this has lost her a lot of friends). Nia is a rising sophomore majoring in Biological Engineering. 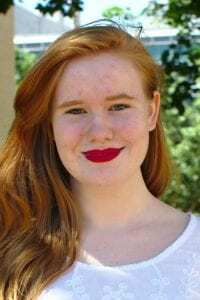 She has always found biology and medicine intriguing, and is excited to combine such fields with engineering concepts to explore synthetic biology. She is hoping to extend what she learns this summer to medical devices and procedures. Outside of iGEM, Nia serves as her dorm’s Secretary in its house government and executive member of other dorm projects. She also loves to run along the Boston Esplanade, punch bags in MIT’s kickboxing club, binge watch Netflix with friends, and explore the strange yet wonderful world of Boston. Ronit is a rising sophomore majoring in Computer Science. She has always been interested in the intersection and the impact of computing on the natural sciences, and was therefore naturally pulled to synthetic biology. She is hoping to one day hack the human brain. 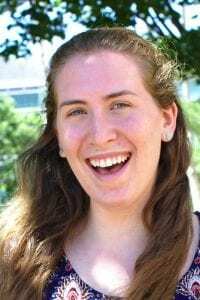 Outside of iGEM, Ronit is on the philanthropy board of her sorority, Kappa Alpha Theta, and on MIT’s Hillel Board. She enjoys swimming, reading and hanging out with friends at all hours. She can never be found without a coffee in her hand, and is always ready for an adventure. 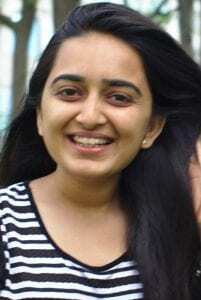 Sannidhi is a junior studying Computational Neuroscience at Wellesley College. She has a strong interest in how engineering is used to solve medical problems. Through iGEM, Sannidhi hopes to learn more about synthetic biology’s circuit-like approach to understanding biological systems so that she can apply it to Neuroscience research in the future. Outside of iGEM, Sannidhi volunteers as a mentor-scientist with Science Club for Girls and is a board member of Wellesley College’s Association of South Asian Cultures. On campus, you can find Sannidhi dancing to the latest Bollywood song, cooking for her friends or binge watching Netflix. 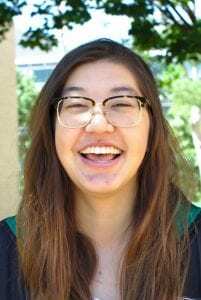 Tinna is a junior at MIT majoring in Chemical-Biological Engineering and minoring in Mandarin. She is excited to work on iGEM’s alternative splicing project because of its applications to genomics and therapeutics. At MIT, Tinna is also a member of GlobeMed, an organization that raises funds for HIV+ clinics in Togo, West Africa. She also volunteers on the weekends with local high schoolers as internal programming director of Leadership Training Institute. In her free time, she enjoys swimming, reading science fiction, and traveling to distant places. 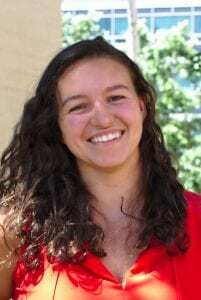 Vienna is a sophomore studying Chemistry at Wellesley College. She is very interested in the therapeutic applications of genetic engineering which drew her to synthetic biology and iGEM. She is especially curious about the development of edible vaccines. During the school year, she can be found rowing on the Charles River at the crack of dawn, trying to keep her school mates feeling their best as one of Wellesley’s Balanced Health Educators, or performing at Chamber Choir concerts. 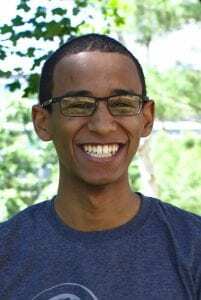 Zoё is a rising sophomore at Bard College at Simon’s Rock. She is super grateful for the opportunity to work on the MIT iGEM team as she has always wanted to work hands-on in biotechnology. Zoё’s passions include science fiction, makeup, and being asleep. Being on the iGEM team is incredibly rewarding, but definitely more intense than her original plans for the summer, which involved taking the traditional three month nap as modeled by the ursine family.